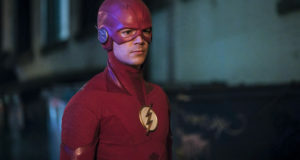 The CW’s 2014 Press Tour Party was a success – and we finally were able to catch up with and meet Grant Gustin to do an interview that you will be seeing here soon! 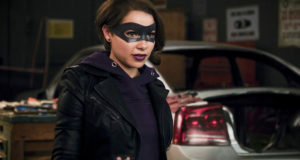 – and we’ve just gotten some photos from the event courtesy of The CW. 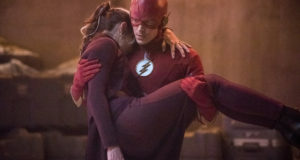 Here are the relevant Flash-y pics, featuring folks like Grant Gustin, Candice Patton, Tom Cavanagh, and Andrew Kreisberg. You’ll also see CW President Mark Pedowitz and “Jane the Virgin” herself, Gina Rodriguez, in these photos. 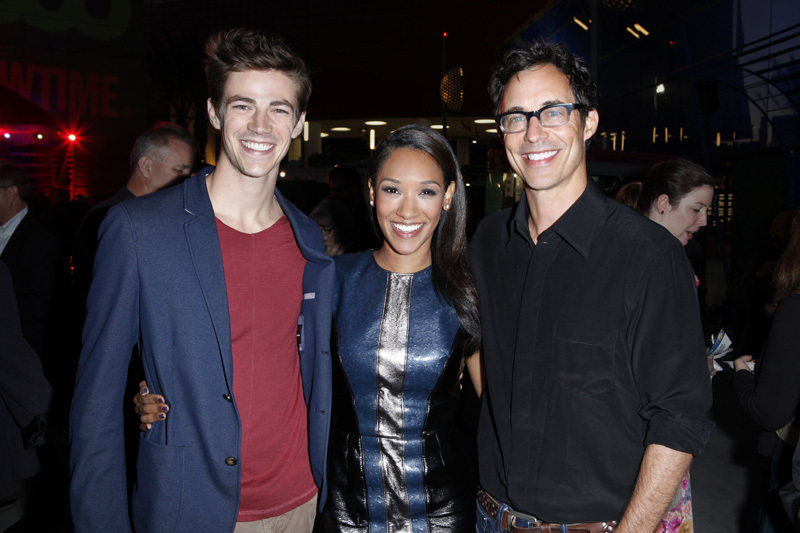 Image Number CWTCAS14_JM_5381 -- Pictured (L-R): Grant Gustin, Candice Patton, and Tom Cavanagh ("The Flash") at The CW's 2014 Summer Press Tour Party at The Pacific Design Center, Hollywood, CA -- Photo: Joe Magnani/The CW -- © 2014 The CW Network, LLC. All Rights Reserved.